What we choose to watch on TV says a lot about who we are and what we’re into. Of course viewing preferences between different sports will have a strong regional pattern, but what about the more subtle difference of preferring the collegiate level or the professional level within the same sport? That’s pretty interesting, too! The urban areas of the Atlantic Northeast are basketball mega-fans. But professional games are much more interesting to them. This was a bit of a surprise to me, considering the deep love of Big East ball there (and the surprising dearth of recent local NBA success). 4 of the top 5 NBA-watching counties are here. And if you rate the counties with the biggest preference one way or the other, every one of the top 10 most NBA favoring (compared to NCAA) counties are in this area! Conversely, check out the Appalachian zone in and around West Virginia and Eastern Kentucky. Also basketball mega-fans, but they favor NCAA games. There are lots of perennial top-tier college teams in this area while it is a professional basketball desert. Virtually the entire state of Georgia is equipped with a high per-capita rate of basketball interest. And Georgians are equal opportunity lovers of basketball, with very little deviations in the collegiate or pro directions. 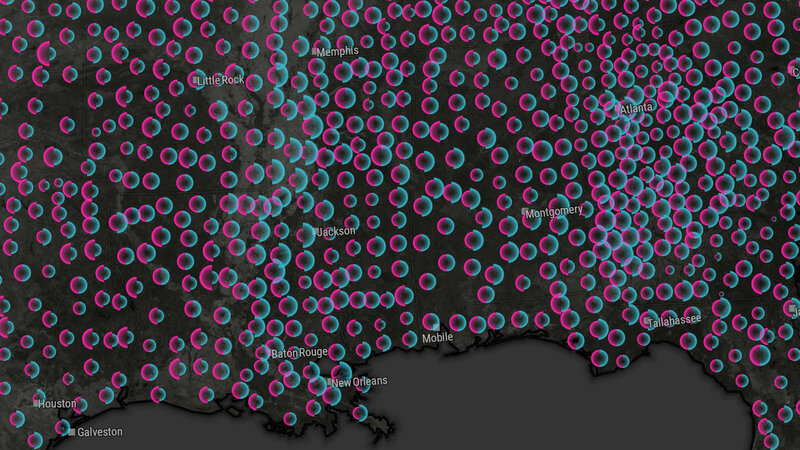 The Mississippi delta is also home to a high percentage of basketball fans. NBA fans, to be specific. Counties that break to the west of the Mississippi river begin a vast pro-collegiate bent in middle America. Texas is so varied it merits its own regional look (note, I had to scale Texas down to fit in this image, so the bubbles are out of scale with the other regional extracts). While the general pattern of Texans is to prefer college basketball, there is a distinct path of NBA-love right along Interstate 35, the corridor connecting several of Texas’ major cities (including two of the state’s three franchises). But this only serves to bring pro interest up to the levels of college interest. 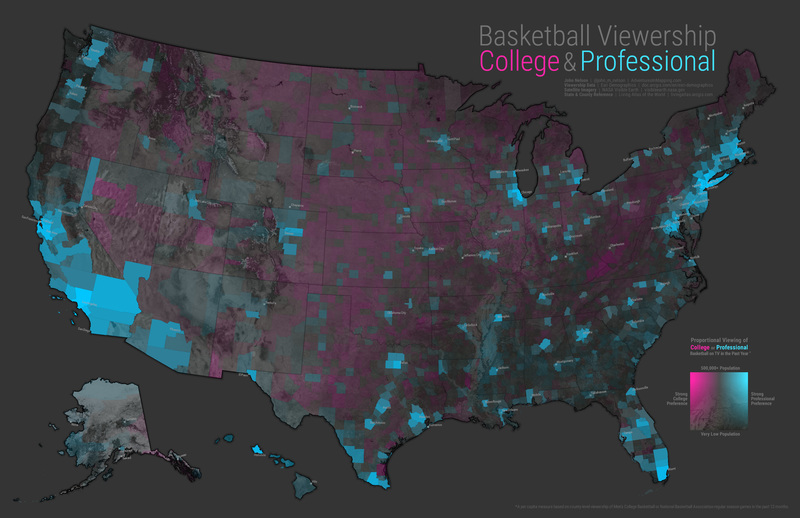 Loving County is home to college basketball crazed viewers, with 19.5% of residents watching some NCAA hoops -the highest in the country. But with a population of under 100, perhaps they’re just tuning in to see other human beings. Overall, the residents of southern Texas care little for basketball but they have an especially strong disinterest in college basketball. 7 of the 10 counties least interested in college basketball are found here. The Great Plains are home to overwhelmingly college-favoring viewers. Only the urban centers of Denver and Salt Lake buck the trend with any significance -both homes to professional teams. The urban/rural divide is exemplified in California, where college basketball is a diminutive interest compared to the Pros. California, it should be noted, is home to two elite NBA brands. Overall, though, the rates of viewership are quite small in comparison to counties in the eastern part of the country. What’s noticeable about the Northwest region is the remarkable balance of interest in college and pro basketball. Even Portland, home to the beloved Trailblazers, shows commensurate interest in collegiate games. Surprisingly, the community that is home to the perennially scrappy Gonzaga University is equally interested in the pros. Spot any interesting trends I missed? Also, did this map give you an unsettling sense of revulsion? Learn more about that here. This is an earlier, simpler map, using the fill color of the counties to show the relative favoring of college or pro. This method has some strengths and some weaknesses. A straight ratio choropleth map, like the one above shows very strongly the comparative preference of one value to another. On the other hand, though, there is no sense of the overall popularity of watching basketball. The proportional symbol map, earlier, provided a sense of overall interest in addition to comparing the two values. This map is one dimensional in that way -but really effective in that dimension. Here is that same choropleth map, but now, in addition to color representing relative popularity, opacity represents relative population. This is a “fairer” look at the country’s viewing preferences. 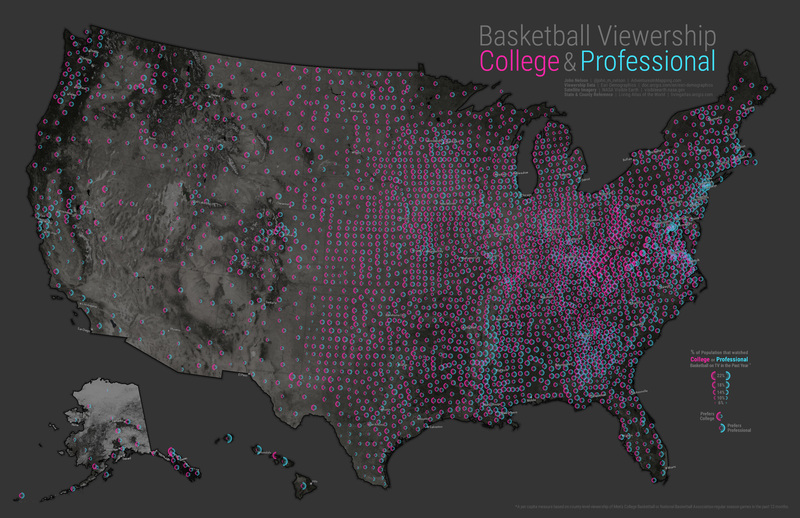 Now we can see that the expanses of the country that prefer college basketball aren’t home to all that many people. Only the NBA-favoring counties really glow with any population fervor. Here is the scaled semicircle map once more, for reference. And here it is, where the symbol opacity is tied to population. While this is a more accurate picture, a lot of visual information is lost in the name of cartographic truth. Every map lies in some way, and has some nugget of truth to communicate. In the end, it’s important to remember that maps are just communication devices, and we have to find that balance between the amount and type of information to display with how effectively the composition communicates. Each of these four maps is effective at some things and lacking in others. 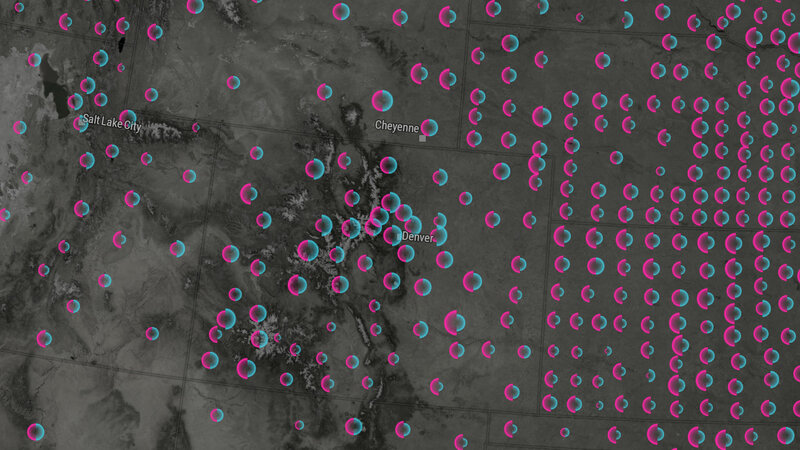 Each map highlights something different, providing a new facet for understanding a phenomenon. There is no one best way to make a map. But the best maps are the ones that actually get made. So think about what your mapped phenomenon has to say, and go ahead and map it! And, of course, a bivariate version that accounts for variations in population (what am I, a monster?). These look pretty familiar, right? Just an anecdotal observation -we can’t put too much weight in it. Thanks for reading! You must be an odd combination of basketball nerd and map nerd. My sort of person. 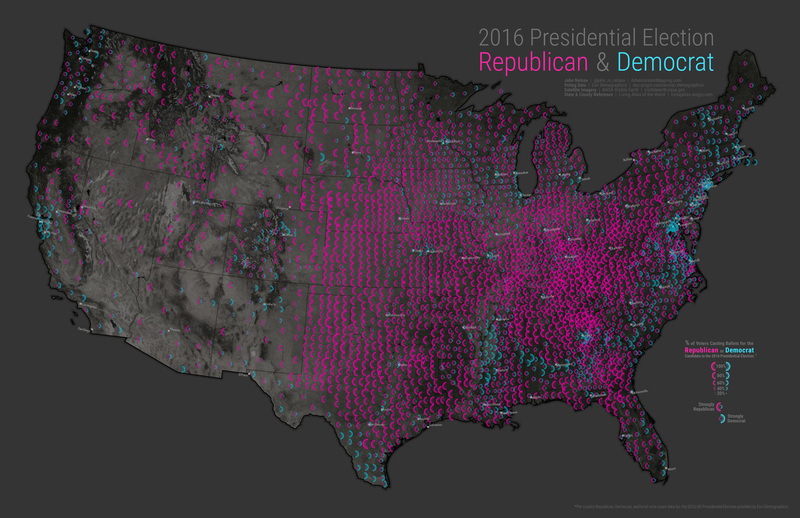 Thanks to the Esri Demographics Team for the great media data. The satellite imagery basemap is courtesy the fantastic NASA Visible Earth team. I am having some difficulty with attempting to symbolize a map using the template you have here. How did you create the semicircle symbology? I attempted a few variations, but none that give a true left and right semicircle. Thanks! I used images as my symbols. 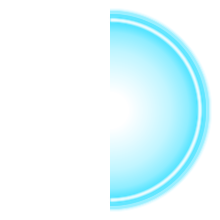 GIS packages typically won’t have anything like a semi-circle, but happily they do let you use an image as a symbol. 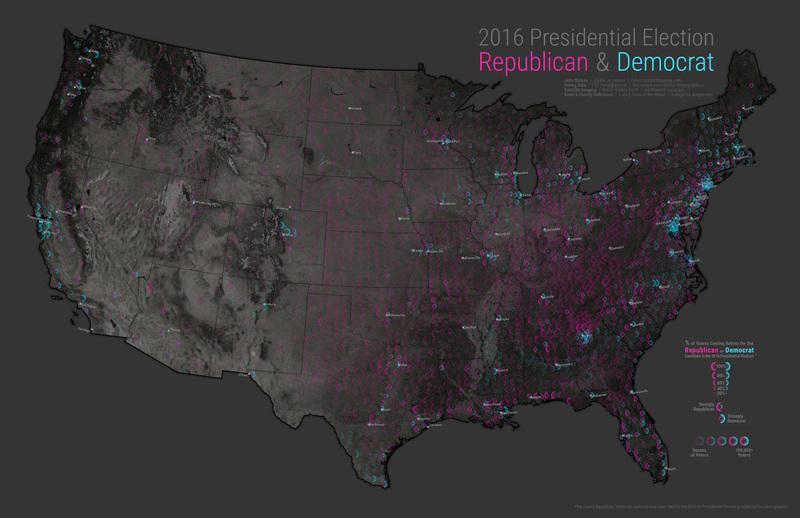 I used ArcGIS Pro to make these maps. 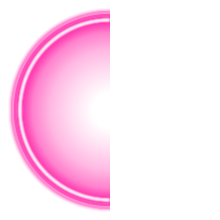 Here are the image symbols I used (PNG, so transparency is supported; also the center is the image is where the geographic pinpoint should be -so they are horizontally offset).